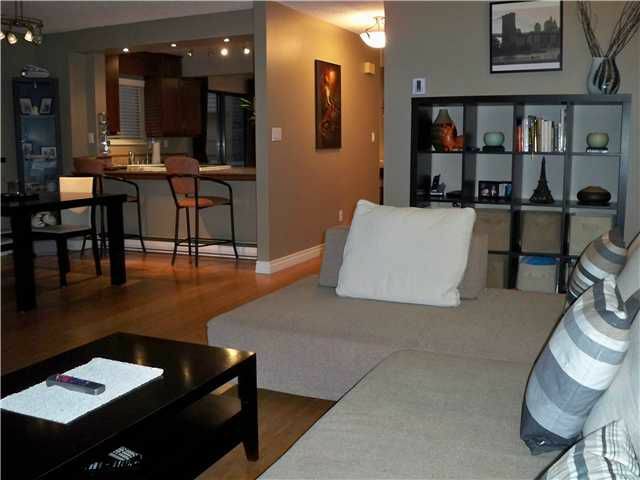 Gorgeous detached end unit townhouse. Completely renovated with 75K upgrades. This unit has an excellent open-concept. Beautiful bamboo-hardwood flooring. Granite countertops in kitchen and all bathrooms, along with large jetted-tub inensuite. The 4th room upstairs perfect for office or children's playroom. Wood-burning fireplace in living room. Large secured storage room outside along with large easy-access attic and shed. Private landscaped backyard setting with sprinkler system. Both south and west exposure. Great entertaining wood patio off kitchen. Close to Canada Line. Open house Sunday February 13th 2-4pm.